Unique photographs transport readers to the China of the late 19th century in this lavish pictorial record of Isabella Bird's travels Isabella Bird was one of the 19th century's most remarkable women explorers. Her global travels and subsequent books made her famous, and led to her becoming one of the first female members of the Royal Geographical Society in 1891. 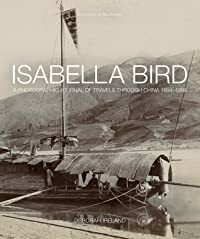 This book celebrates her achievements of Isabella Bird with a beautiful pictorial record of her last great journey through China in the closing years of the 19th century, with supporting text by travel photography expert Debbie Ireland. 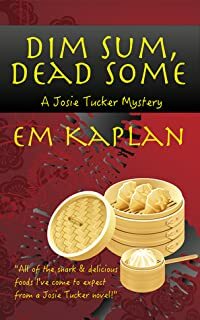 The highlight of her visit was journeying by boat and sedan chair to make a major tour of the valley of the Yangtze River and much beyond, right up to the border with Tibet.